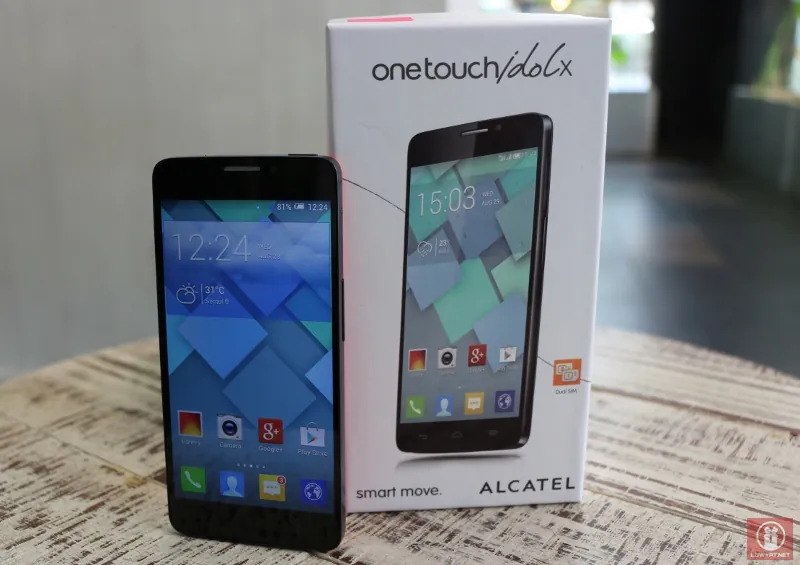 If you can recall, we had a brief encounter with the brand new Alcatel One Touch Idol X and we have mentioned that the device will be launched in the market today. As promised, the company today have revealed the price tag for the quad-core 5-inch full HD smartphone has been set at RM 1099. That being said, the device will be available exclusively at Lazada Malaysia for the next two weeks with a slightly reduced price tag of RM 999. The device will only hit other stores nationwide once the exclusivity is over and will be priced at its SRP that we mentioned earlier. 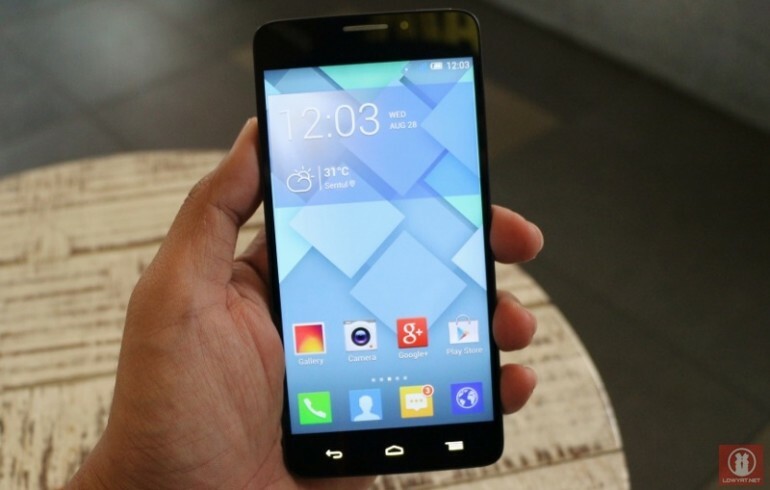 Stay tuned for our full review of the brand new Alcatel One Touch Idol X coming your way very soon. For the meantime, do check out our initial hands-on experience with the new smartphone right here.